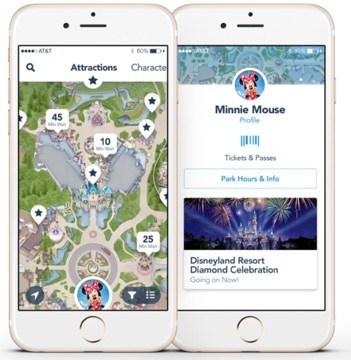 Technology continues to improve our travel experiences and Disney has done a great job of providing a new and exciting app that allows guests to maximize their magical moments in the park. 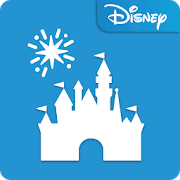 If you are planning to visit Disneyland this holiday season I would highly recommend downloading the Disneyland Mobile App before you jump on the plane or in the car to visit Mickey and Minnie. Upload your park ticket – don’t worry cast members will help you do this when you make your first trip through the gate. View a Digital Map – don’t get me wrong I love having the paper version of the Disneyland map because even it seems magical, but having the app was wonderful because you could see the entire park in the palm of your hand. Track down your favorite characters between rides – This was a wonderful feature. Often when we are in the park we like to look for specific characters and the app allowed us to plan around our other park adventures while ensuring that we could meet up with our favorite Disney pals. Check wait times – You’re excited and in the park and the last thing you want to do is wait in a line for anything. The app allows you to see attraction wait times for Disneyland Park and Disney California Adventure Park at a glance. If you have chosen to tack on a MaxPass to your ticket (which I highly recommend), you can also obtain your FASTPASS times and select your favorite ride. The MaxPass is only $10 extra per day… I would budget it for sure. Another great feature of purchasing the MaxPass is the ability to have your PhotoPass on your phone. You can download and share your photos from your trip through the Disney-MaxPass feature on the app. Ok hold your hats, this is my favorite part of the app…. FOOD. You can now make mobile dining reservations and order food directly through the app to pick up while you are in the park. Talk about a huge time saver! This was a big deal for us as we were trying to maximize everyday in the park and the last lines we wanted to stand in were food lines. You can even view restaurant menus to see if they offered the food you are craving. The app even had all of the basics covered. You could see yourself on the map through their gps navigation. It also answered basic questions such as park hours, descriptions for attractions and entertainment schedules. Although all of these features are awesome I will caution you that the app will drain your battery phone. We packed a battery pack to use while we were in the park and also took turns using the app so we ensured we were full charged up for the day. I would still recommend the app because it truly made our Disney experience that much more magical. 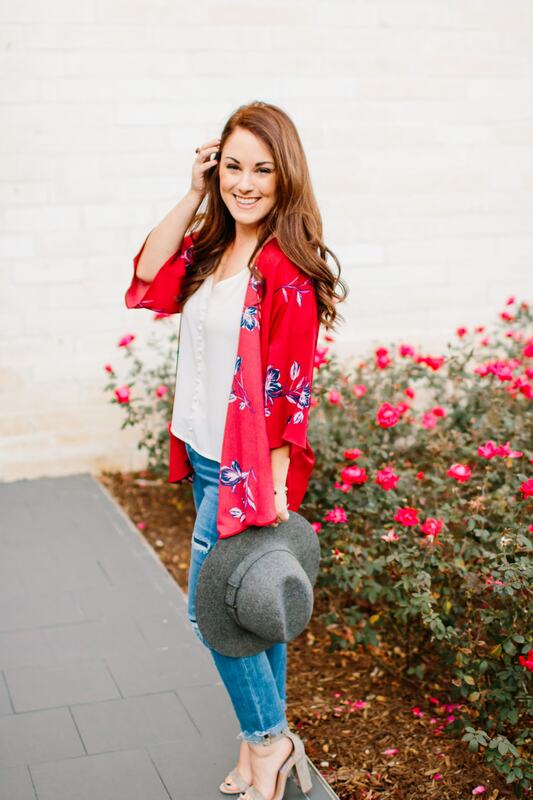 And don’t worry if you get stumped on the app, there are many cast members who can guide you through the using the app.